MASLIGHTING Standard E27 LED Bulb 16w 220v with luminous flux level of 1400 lumens. 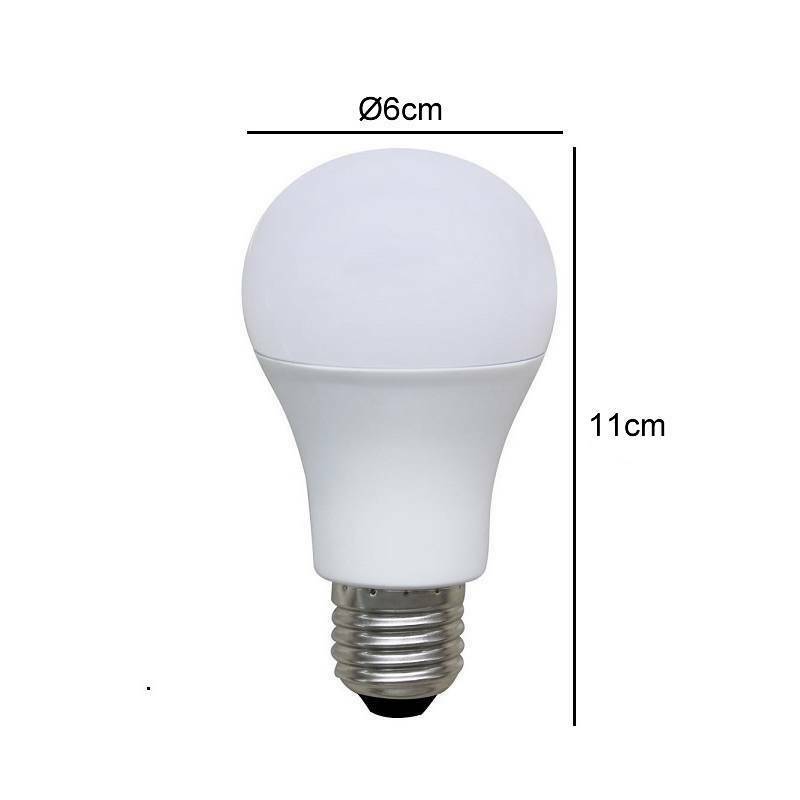 MASLIGHTING Standard E27 LED Bulb 16w 220v with luminous flux level of 1400 lumens. 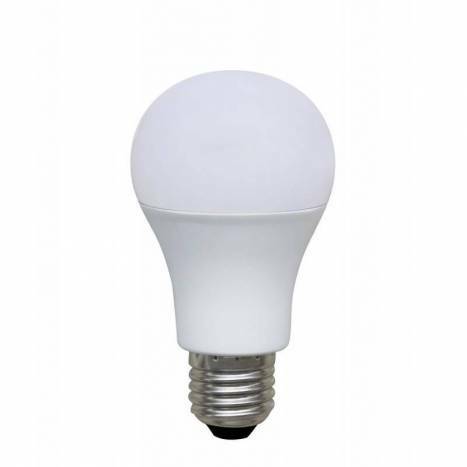 Use this LED light bulb in ceiling fans, small table lamps and open fixtures. It’s great for frequently used fixtures LED’s long life and low energy use will help you save money on energy. Power/Bulb type Power LED 16w SMD.